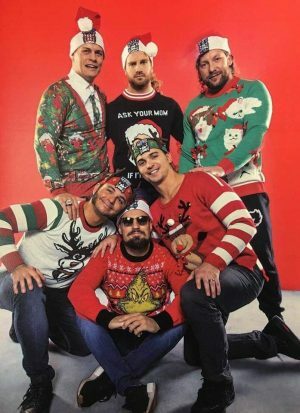 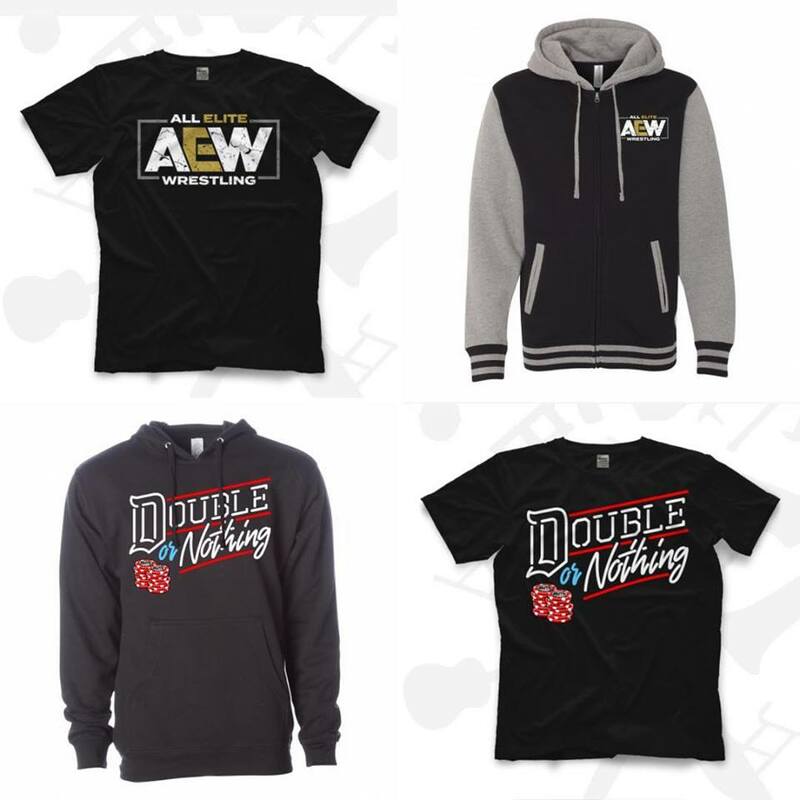 All Elite Wrestling (AEW) & Double Or Nothing Merch Available NOW! 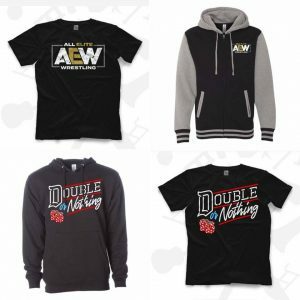 All Elite Wrestling (AEW) and Double Or Nothing Merch Available NOW! 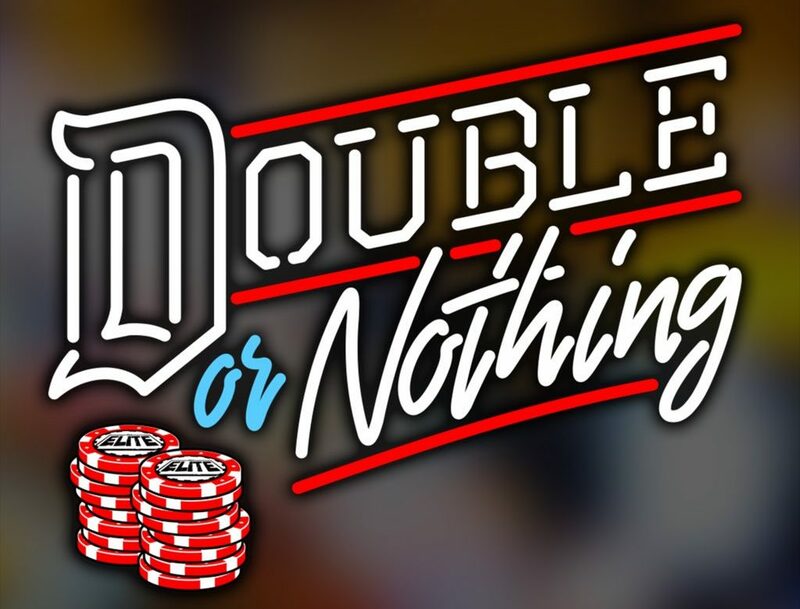 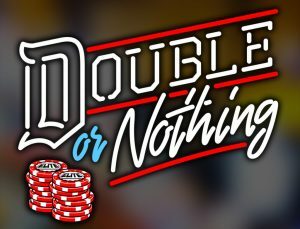 Hot on the heels of the launch of All Elite Wrestling (AEW) and their first show called Double Or Nothing, you can get your AEW merch today at www.prowrestlingtees.com/aew!